The results of the Certified Public Accountant licensure examination in Middle East last October 25, 2012, can now be viewed here after officially published by Professional Regulation Commission in their official website. the said exam is also known as October 2012 C. P. A. LICENSURE EXAMINATION - MIDDLE EAST Results. 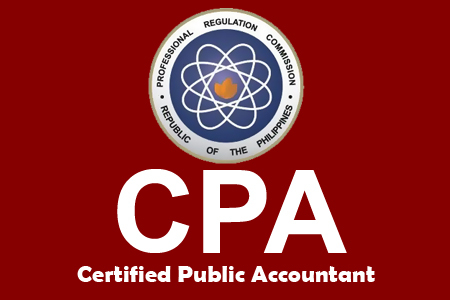 A total of 23 out of 133 passed the Certified Public Accountant Licensure Examination given by the Board of Accountancy in Abu Dhabi, United Arab Emirates; Al-Khobar and Riyadh, Kingdom of Saudi Arabia and in Doha, Qatar last October 2012. If you think that this article is informative, please don't hesitate to bookmark and share this page on your Facebook wall, follow us on Twitter and subscribe our news feed via Email for latest updates. Comments or suggestions about "October 2012 CPA (Middle East) Board Exam Results" is important to us, you may share it by using the comment box below.